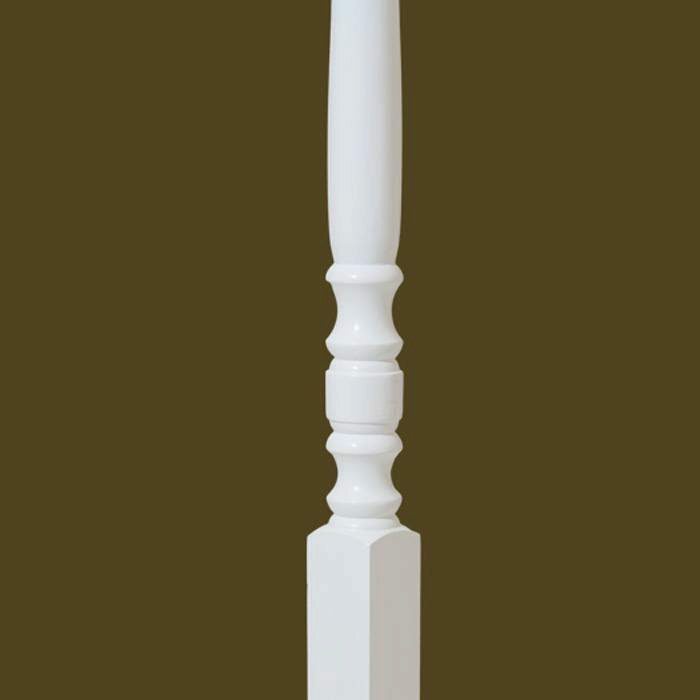 The 5005 primed wood baluster is a square top wood baluster that gives a symmetrical look to a stairway. 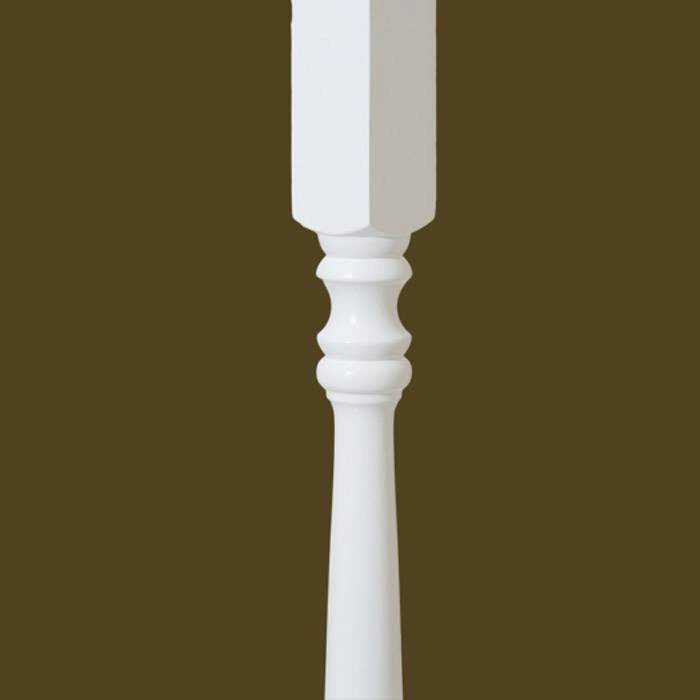 The 5005 primed baluster is a good choice for a traditional home. 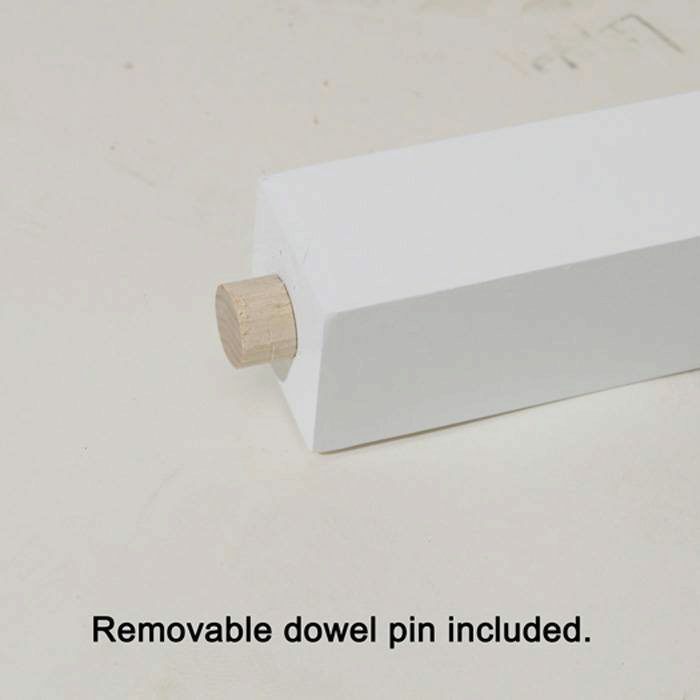 The 5005 series baluster does come with a dowel pin on the bottom. 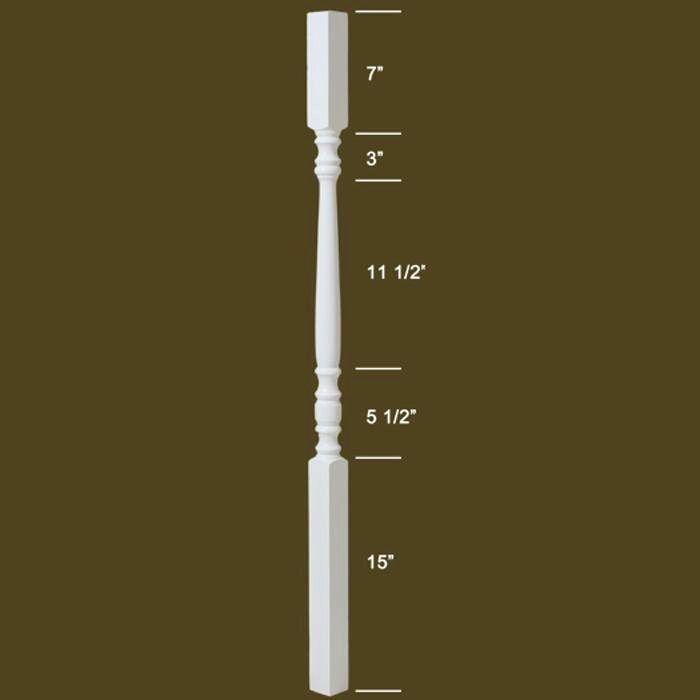 What are the dimensions of this baluster? 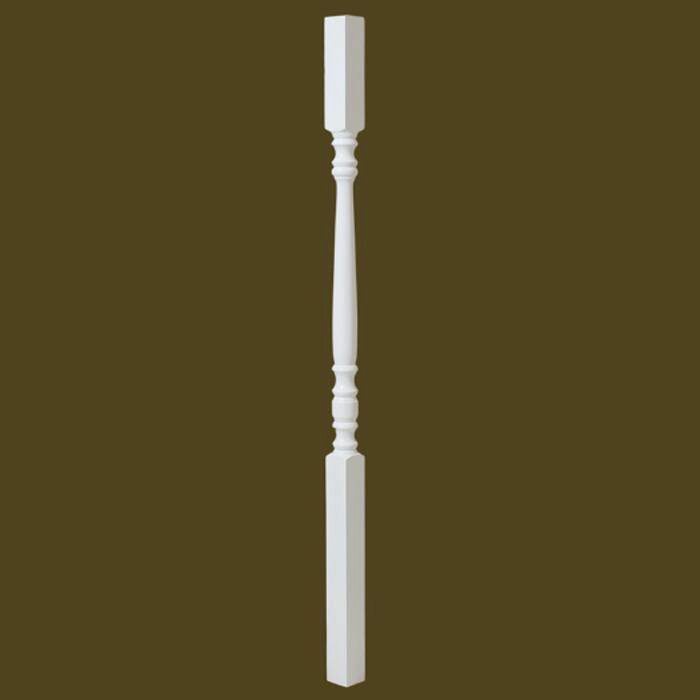 These balusters are 1 3/4″ square by 42″ tall. You can see the specifics by clicking here to view the image with the dimensions.